The ultimate essential that is part of almost every guy’s wardrobe is the t-shirt. It’s the perfect piece of clothing for every occasion, season and trend. Men’s t-shirts are a staple, available in so many colours, patterns and designs. So, when it comes to shopping for the latest t-shirt style, you can be somewhat spoilt for choice whether it’s in the height of summer or the depths of winter. 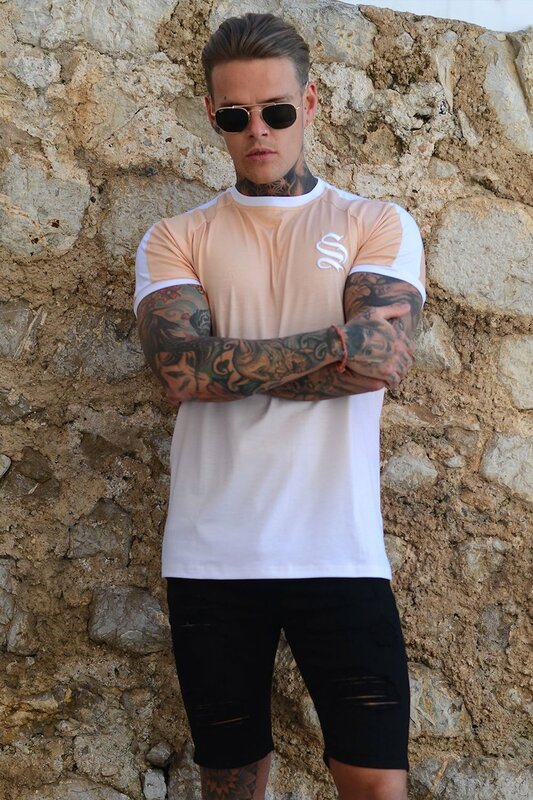 So, to give you some inspiration when buying essential t-shirts for your wardrobe, here is an overview of the hottest styles in the industry right now. Printed t-shirts have been the style of the summer, and will no doubt continue into autumn and winter with seasonal colours and patterns. There have been many different prints appearing throughout the year and having their moment of glory. For example; floral t-shirts continue to be a must-have, whether you’re jetting off to an exotic destination or soaking up the sun at home. Likewise, geometric and other abstract prints have emerged to provide a unique, eye-catching style. Stripes have also been a huge print of the season, which will no doubt continue for the rest of the year. Versatile and flattering, striped prints are quickly becoming a timeless style. Raglan t-shirts refer to the age-old raglan sleeve, a style that was made popular by baseball players in the USA. It is characterised by a sleeve that extends in one piece from the collar, with a diagonal seam from the underarm to the collarbone. The sleeve is often created in a contrasting colour to the body of the t-shirt for visual effect. Raglan t-shirts are another t-shirt essential for your wardrobe as they’re so versatile. You can wear them with jeans and trainers, or smarten it up a bit with dress shoes and a jacket should you need to. The colour combinations are endless, giving you plenty of style to play with. For the summer, look out for raglan t-shirts that incorporate prints and brighter shades such as mint green or red. In the winter, classic black and white wouldn’t go amiss. 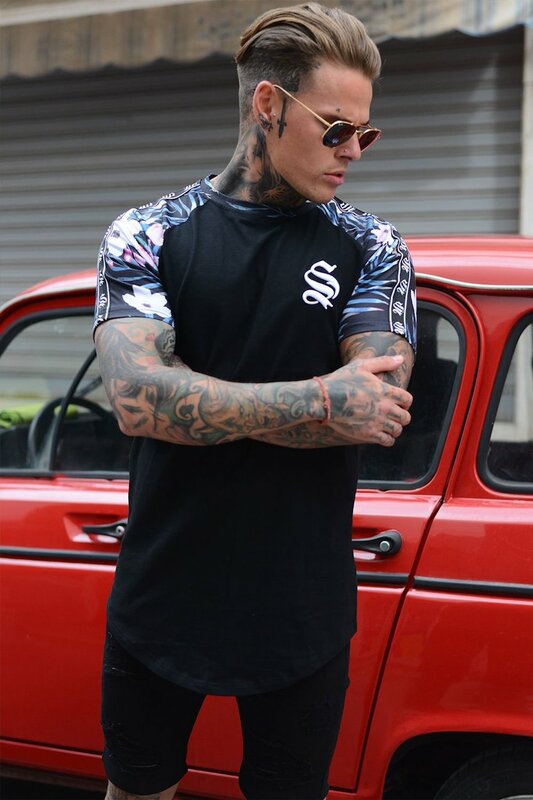 Men’s longline t-shirts are a modern indicator of the streetwear, urban trend that has been adopted in recent years. 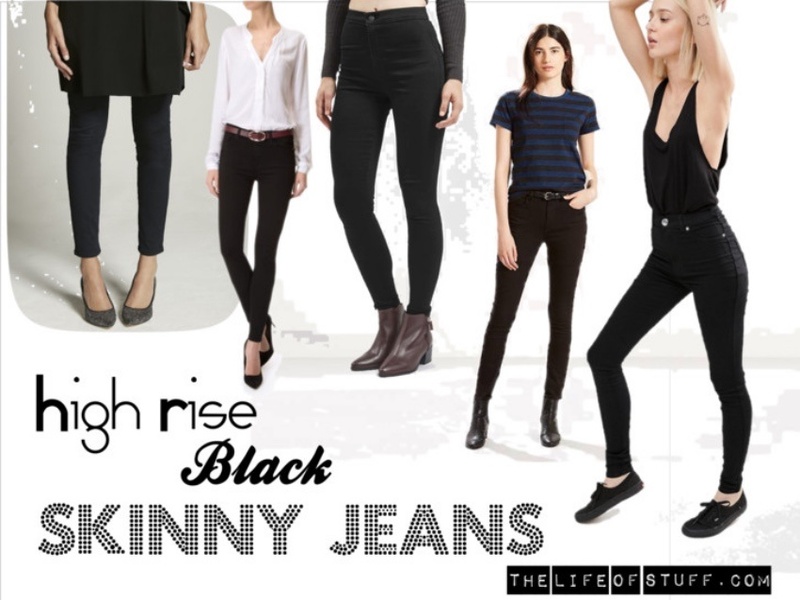 They are usually longer than your average t-shirt, creating the perfect casual look. 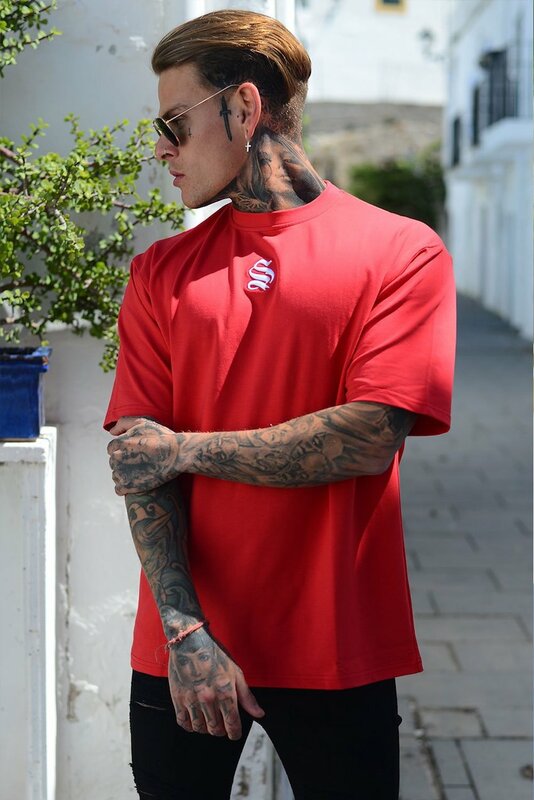 Longline t-shirts may or may not be oversized too, so look out for the different styles and what will suit you best. A longline t-shirt is probably what you’ve seen Kanye wear in recent months, creating an effortlessly cool appearance for everyday wear. Wear one in a block colour for the biggest impact. An ideal choice for the rest of the summer, add a dip dye t-shirt to your wardrobe for a unique pop of colour. Dip dye, or ombré as it’s sometimes referred to, allows you to wear two contrasting colours effortlessly. Look out for striking colours like pink and black, or peach and navy for something completely different to the usual. With one colour fading into the other, it automatically becomes the focal point of your outfit. Simply wear with your favourite pair of jeans or denim shorts and you’re good to go! One of the newest t-shirt styles to come back into fashion is the drop shoulder t-shirt. This style is generally characterised by the shoulder seam much further down the shoulder, instead of its usual place. Creating a very relaxed fit, they can be worn all year round. Essential for your down time or out running errands, just throw it on and go about your business! Great post! My next post is about T-Shirts, so this is very helpful!